24 | April | 2013 | Watts Up With That? April 24, 2013 in Ozone. 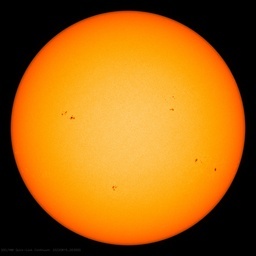 April 24, 2013 in Solar. April 24, 2013 in Ridiculae, Satire. April 24, 2013 in Climate sensitivity. April 24, 2013 in Humor, Satire. April 24, 2013 in Uncategorized.